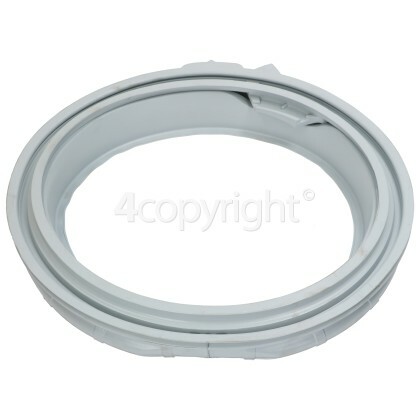 If you have a leaky washing machine then you may have a split or worn out door seal! 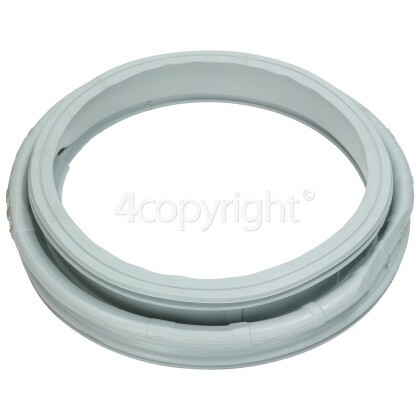 The seal on your door is an essential component for your washing machine, as it is what is effectively stopping the water inside your appliance from leaking out on your floor. - Mould has built up at the bottom of the seal and it's beyond cleaning. With this quality replacement you can help seal your washing machine again and clear that pile of laundry.